History Schmistory: February 15. Compute this! 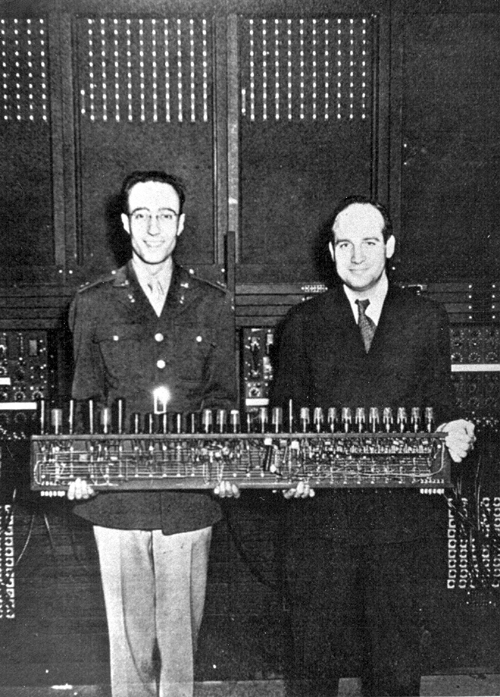 1946: ENIAC, the first electronic general-purpose computer, is formally dedicated at the University of Pennsylvania in Philadelphia. 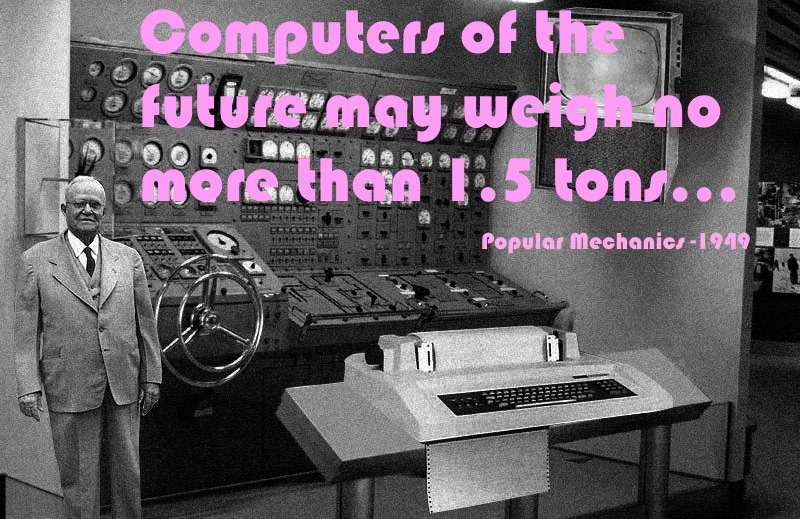 The ENIAC (electronic numerical integrator and computer) filled an entire room, weighed thirty tons, and consumed over two hundred kilowatts of power, (1 kW=1000 regular watts) so clearly the room must have felt like a sauna. 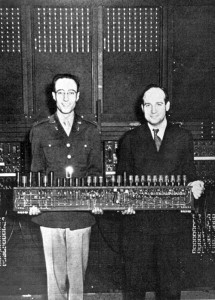 Parts included over 19,000 vacuum tubes -the principal elements of the circuitry- and hundreds of thousands of resistors, capacitors, and inductors, all jumbled up inside forty-two panels nine feet tall, two feet wide, and one foot thick. And not a mouse to be found! 1633: After a grueling twenty-three day trip, Italian astronomer Galileo Galilei, seventy years old and suffering from excruciating sciatica, arrives in Rome for his trial before the Inquisition. 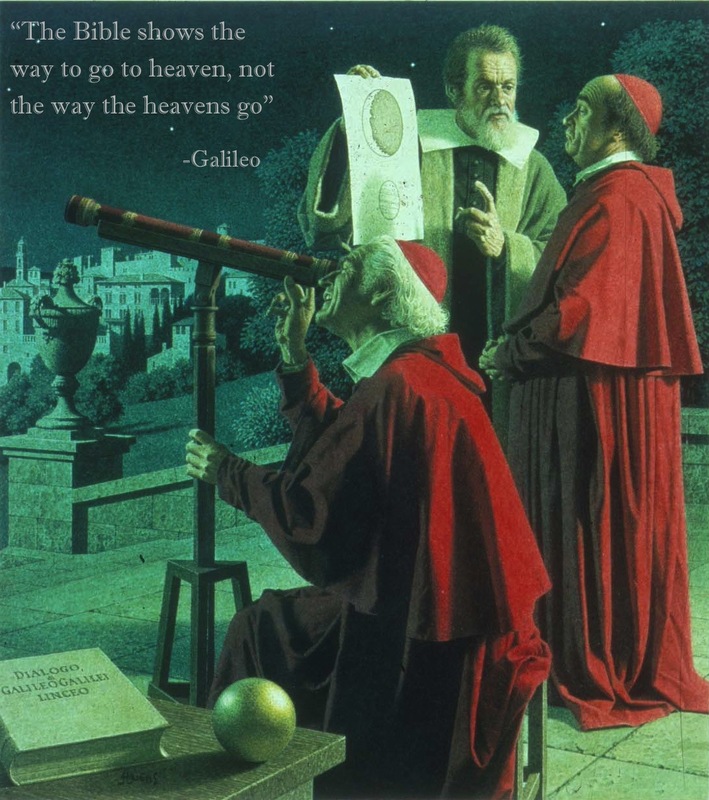 Having failed to convince the cardinals with his evidence, Galileo was to be tried for heresy for professing and detailing his belief that Earth revolves around the Sun. 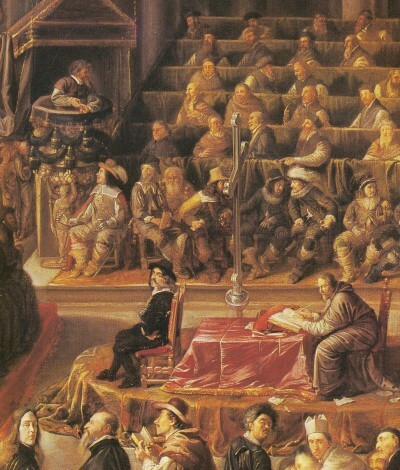 In order to avoid a particularly torturous jail sentence, the mark of any bona fide Inquisition, Galileo had no choice but to submit, renouncing his beliefs and denying a lifetime of work so he could go back home and live out his remaining days in peace. Now That’s Progress! Harnessing the power of lighting. 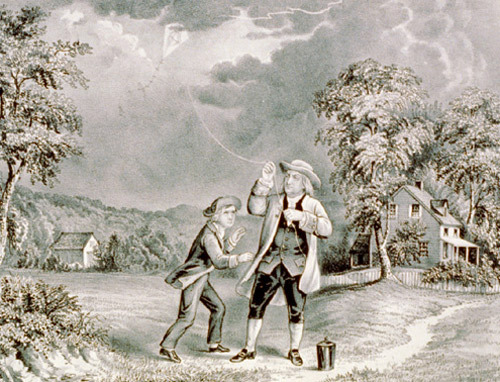 Okay, so we’ve all heard the Ben Franklin-kite flying-electricity story enough times, but what some of us may not realize is that those experiments led to one of the most important inventions in history. One that has arguably saved more lives than any other: The Lightning Rod. Pachow, pachow! You see, most building materials like wood and drywall and… roof, are horrible conductors of electricity, so when hit with a streaking supercharge of juice, they tend to burst into flames. This can cause quite a predicament for those contained within. 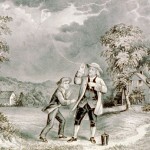 Back in Franklin’s day most homes and buildings were constructed with wood based materials, so it was common for lightning to ruin a perfectly good evening for many an unlucky household. 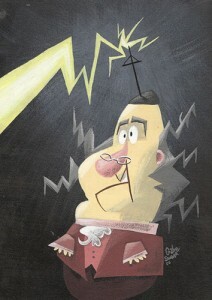 The Lightning Rod offered a simple and effective solution. 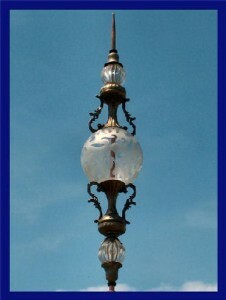 A pointed metal rod placed at the highest point of a structure would attract and conduct the energy a lightning bolt produces and pass it by wire down the side of a structure and into the ground where a much larger rod absorbs the bulk of the load. Genius. 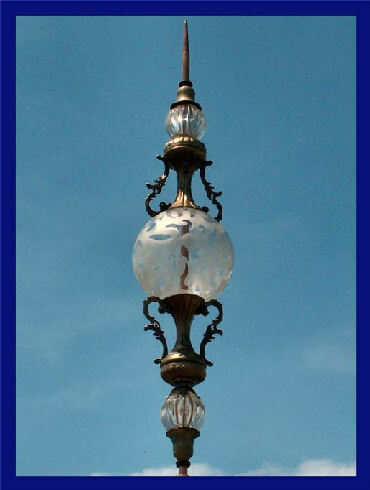 Back in the day, lightning rods were very decorative and most contained glass bulbs, which, when shattered, offered clear evidence of their awesomeness. 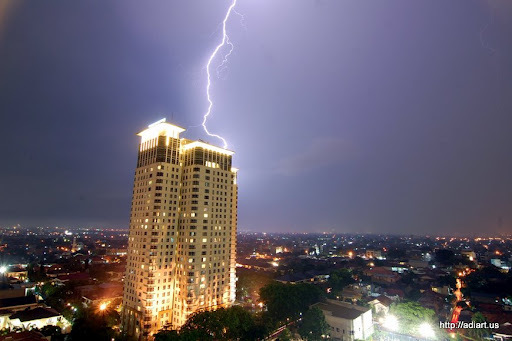 So next time you find yourself in a tall building, a dwelling on a hill, an airplane, or a yacht or something, during a crazy lighting storm, give a quick thanks to Mr. F for keeping you perfectly safe. History Schmistory: January 19. Under the Neon Lights! 1915: The Neon Tube sign is patented by Georges Claude, and later exploited by Las Vegas. -So, you might already know that neon is one of the “noble” gases of the periodic table, which glows an orangey-red color when electrons run through it. But what about all the other colors on a typical “neon” sign? Well, sorry to say, those aren’t neon. To get shades of blue, typically argon is used with a dash of mercury. Helium can be used for a nice pink glow; xenon radiates a cool purple, while krypton yields- what? Green, you say? Nope, sorry Superman, it has more of an off-white tinge. From there, certain gases can mingle to produce colors like green and yellow, or sometimes the tubes are coated with fluorescent powders to tweak the shading. But neon typically doesn’t play nicely with others, so it’s only used to produce that one color. There is another noble gas that wasn’t invited to the party: Radon. That stuff is radioactive, yo. History Schmistory: December 12. Is anybody out there? History Schmistory: November 21. 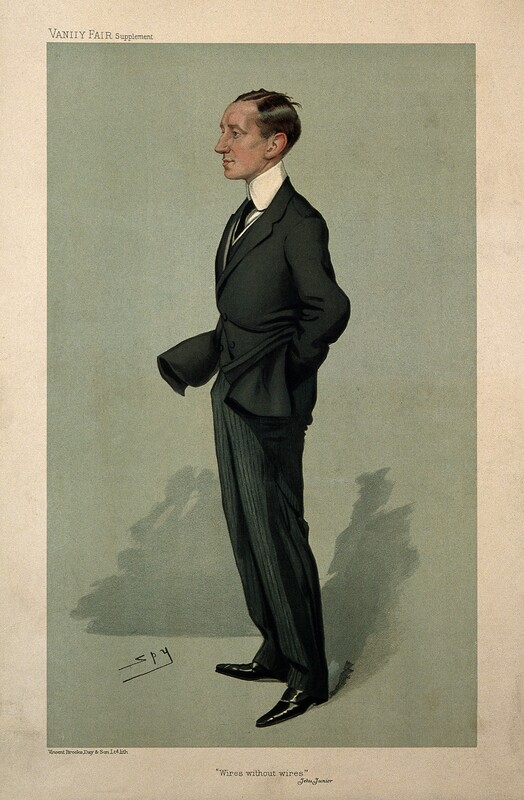 News from the Prince of Patents. 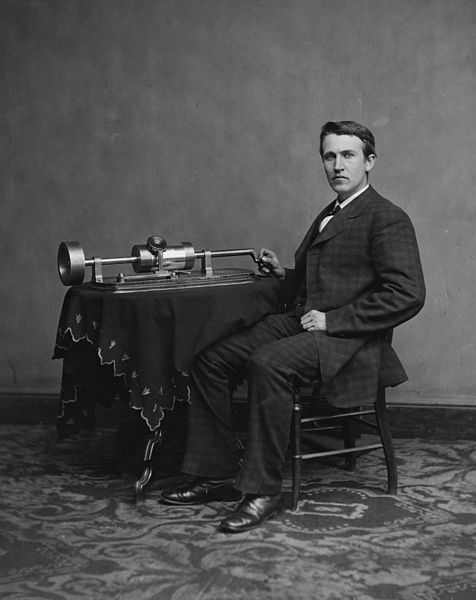 1877: Thomas Edison announces his latest invention, the phonograph, the first instrument able to reproduce a recorded sound, and one of the few inventions Edison might actually deserve a little credit for. 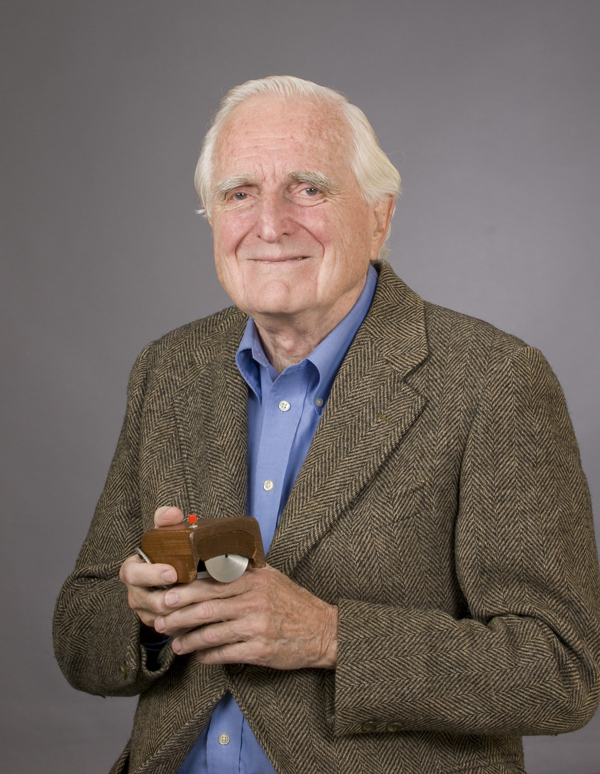 1970: Douglas Engelbart successfully patents the computer mouse. His patent for computer cheese is still pending. History Schmistory: November 11. Coooold-snap! 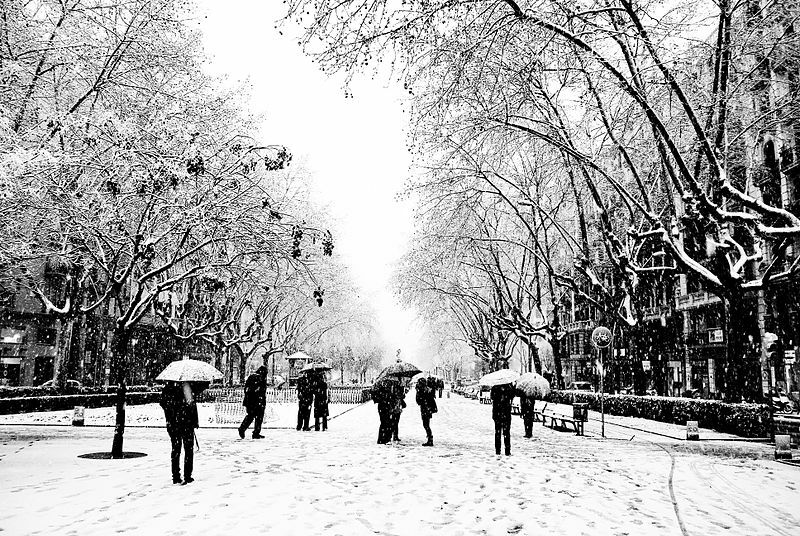 1911: Apocalyptic expectations went wild the last time we saw an 11/11/11, as The Great Blue Norther, a cold snap that produced record highs and lows on the same day, barreled through the central US, leaving much of the bewildered population with contrasting habiliments. History Schmistory: November 8. Rays of Hope. 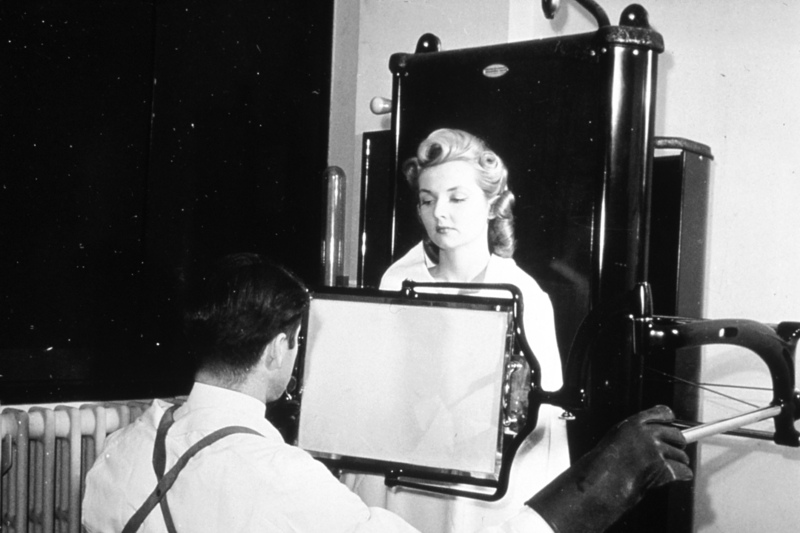 1895: Wilhelm Röntgen discovers the X-Ray almost completely by accident. And that’s when the fun began!